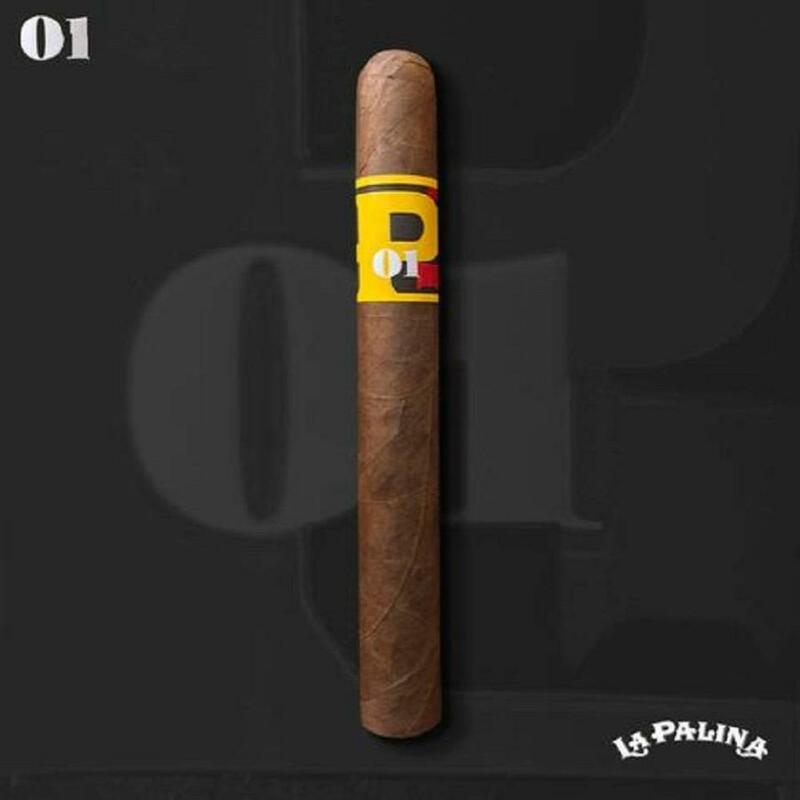 La Palina has unveiled its new Number Series at the 2017 IPCPR trade show, a line of Honduran-made cigars whose flashy packaging and band artwork was inspired by Paul Rand, a modern master of graphic design. 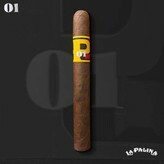 La Palina Number 1 uses Costa Rican tobacco (uncommon in premium cigars) and is made at Nestor Plasencia's El Paraiso factory in Honduras. LP #1 sports an Ecuadoran Sumatra wrapper, with binder from Costa Rica and a filler combination of Nicaraguan and Honduran tobaccos. It is a medium bodied smoke with hints of pepper and spice with a creamy finish.